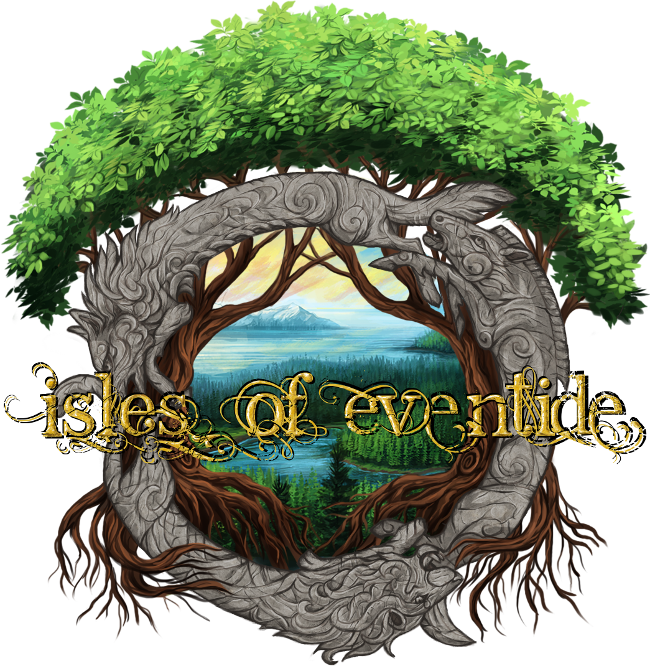 Isles of Eventide is still in development. There is no download for play yet. 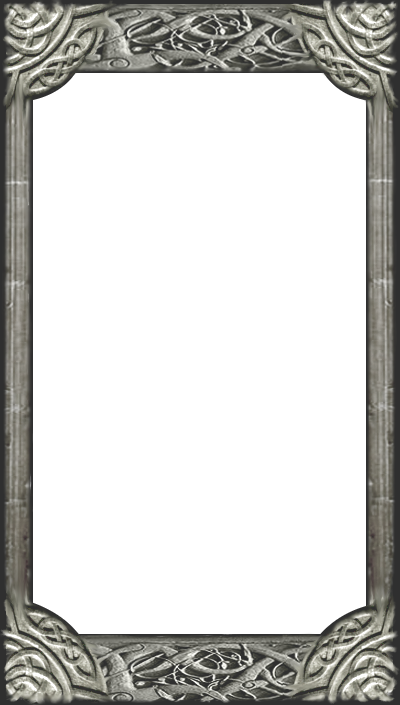 Our primary forums are under maintenance as we work to comply with new EU GDPR regulations and update our services.